Founded in Lauenberg in 2012, PostElbe GmbH focuses on the logistic service between Europe and China. With years of experience in this field, PostElbe is now walking in the forefront of the services for private packages and E-Commerce packages. E-Commerce includes all kinds of business transactions by means of electronic communication techniques. China takes unquestionably the number 1 in the global e-commerce sector. With 405 billion EUR generated by China’s e-commerce market in 2014, the internet penetration in China is currently still under 50%, which means that 500 million - the population of the entire EU-Chinese citizens are not yet online. The rise and growth of e-commerce in China can no longer be ignored. It is estimated that by 2020 70% of the Chinese Internet users (891 Million People) will shop online. In the past four years, PostElbe keeps activating its progress on the services of customs clearance and logistics. With adjustment of the policies on China cross-border logistic business of import and export, PostElbe GmbH has started its transparent customs clearance service for business parcels in multiple free-trade zones of China. 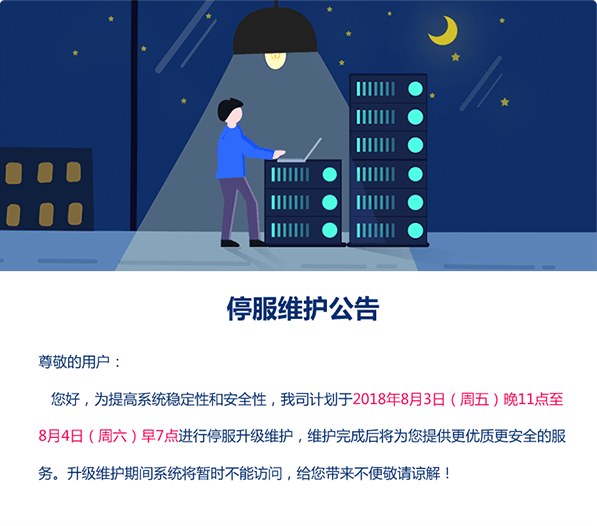 PostElbe provides the best solutions for online shops, connecting the products of European sellers with private customers in China. With coordination of the optimized delivery network across the mainland of China, it has successfully transformed in the cross-border business of import. The cargo it transports is steadily rising. To meet the requirement of cross-border business of exports for Chinese market players, PostElbe has been enlarged multiple times, and already grown into the corporation with a warehouse of 20 000㎡ and dozens of employees in Germany. The warehouse is equipped with the internationally advanced equipment of storage management, which is mechanized and intelligentized. The internationally leading management system for orders and logistics is also equipped so as to make the logistic process quicker and more convenient for customer. 2017 will witness a further progress of its services in launching new logistic routes, the parcel dispatch within Germany, optimization of the airlines, etc., especially through its comprehensive cooperation with the Turkish national post of PTT and the German logistic giant of Hermes. With the generous support from Fujian government, the construction of the management center of cross-border direct delivery and the management center of international packets by PostElbe GmbH has already been accomplished. After accomplishment of this project.